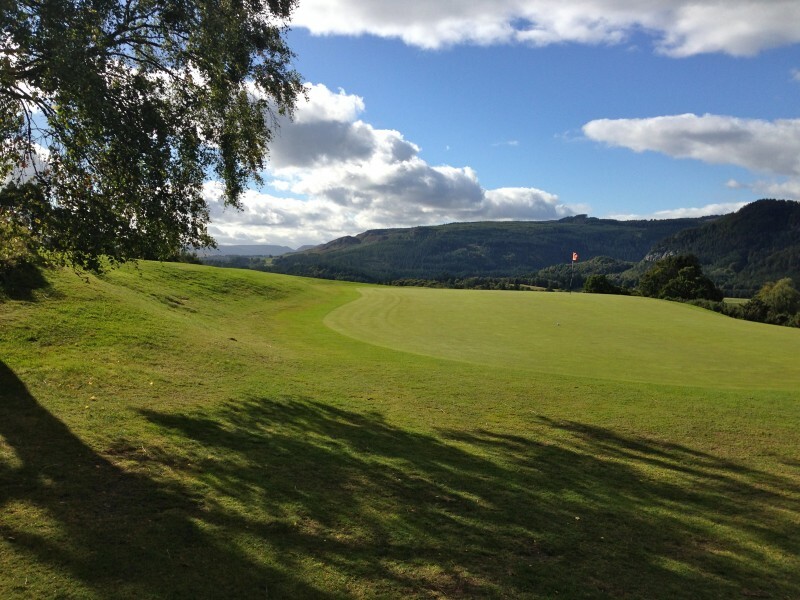 #13: Dunkeld & Birnam Golf Club: the Best Kept Secret in Golf! 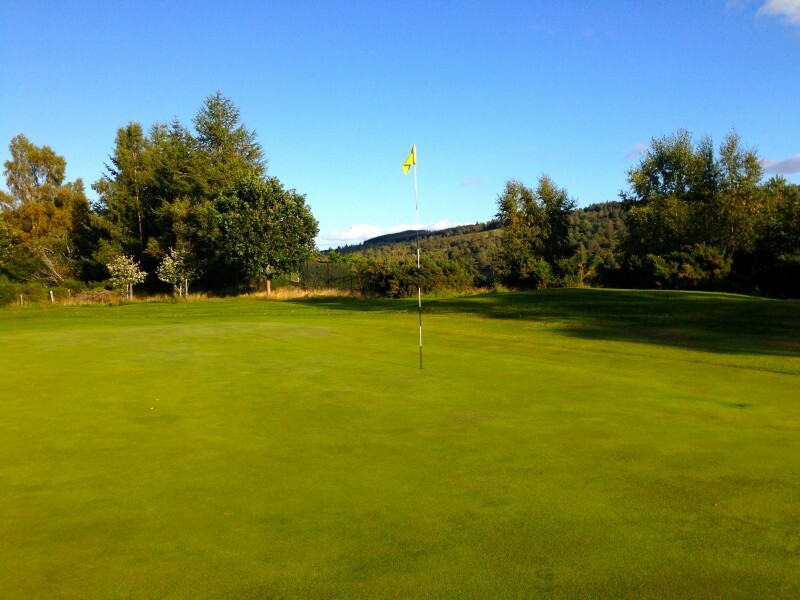 You are here: Home › Blog › #13: Dunkeld & Birnam Golf Club: the Best Kept Secret in Golf! 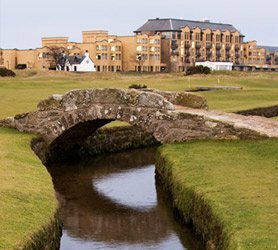 #13: Dunkeld & Birnam: The Best Kept Secret in Golf! Dunkeld & Birnam have a lovely clubhouse with amazing views out over first hole and the course taking in much of incredible scenery that surrounds. 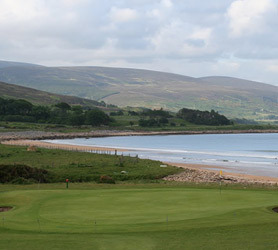 It was originally a 9 hole course, that was extended in 2008. The original holes are 1-8 and then 17 and 18. While all the holes are strong, I think these original holes are superb. An interesting feature of the extended holes is that there are no bunkers. So if you don’t have a ‘sand game’, this is the course for you!! 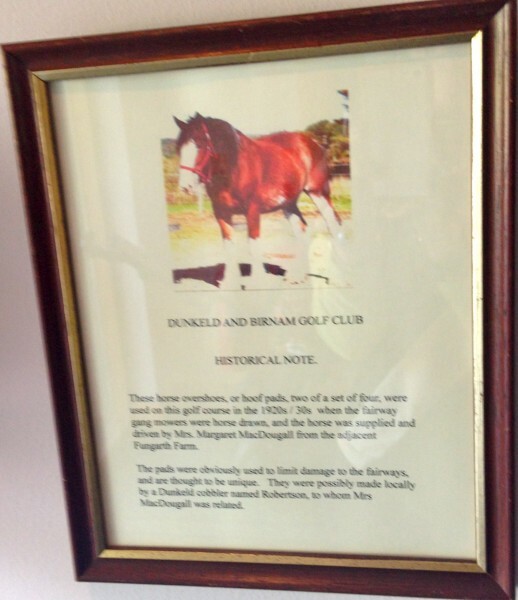 As you enter the clubhouse they have a dedication on the wall, to a favourite ‘greenkeeper’ of sorts. It appears the course used to be mowed by a horse owned by a local farmer. The plaque on the wall commemorates this, and pictured here are the special ‘shoes’ the horse had to wear in order not to damage the fairways. It’s the first time I had thought about how these older courses would have kept the grass short in an age before lawn mowers. I had never thought about it until now. Does anyone? I have a new appreciation for ‘green keepers‘ now, especially the four legged kind, and how they would have kept courses playable, especially parkland courses! It was a lovely afternoon, and I was kindly given a few instructions before heading off to the first tee. I have to say, the course is outstanding and the scenery amazing, but there are some tough carries from the women’s tees! Undaunted, I started off, and it was fantastic. The view down the first ... its quite a carry over the bracken! See what I mean?! Unbelievably beautiful! The course was busy several holes in front of me, but quiet thereafter. It was perfect as it meant that I could really enjoy the round and the views. 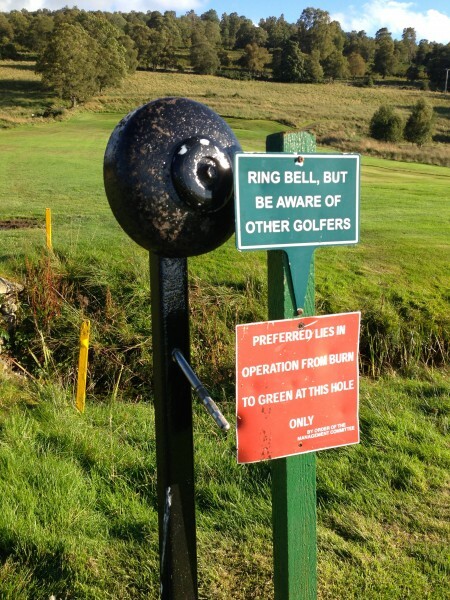 But I must admit, that there are a couple of bells on the back 9, and although there was no one around, I just could not help myself. I had to have a go at ringing them too!! 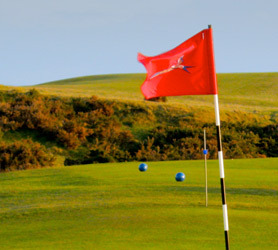 The ball actually runs on the course, as its built on stone. 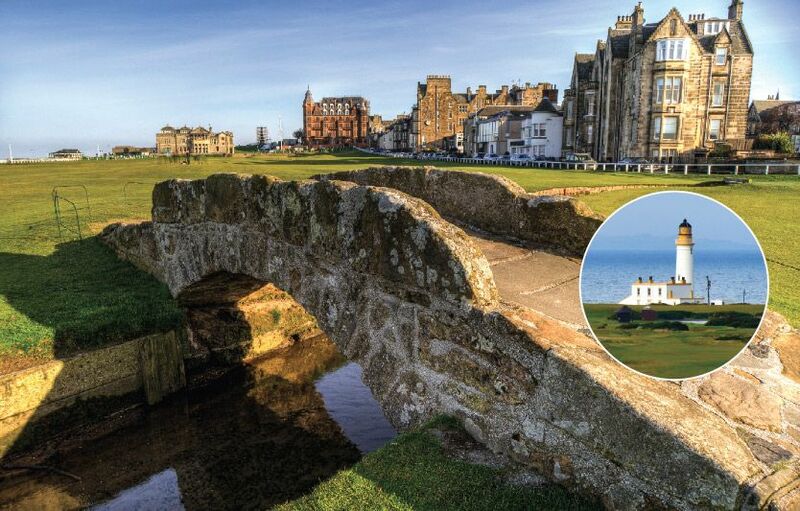 As this picture shows, there are visible signs of the stone throughout the course. The best thing about this is that it means that your ball runs well so it plays more like a links course, than a parkland course. I really had to think about club selection all the way around, and I didn’t always get it right! Have you ever seen one so long?! It really made me smile. Just as well, because when I got the 18th, I was not laughing anymore. You have to hit back over the road and up next to the clubhouse! Its only 113 yards, but it’s quite daunting. Here is the proof ... I thought it was a lot longer! I was a bit dubious in my club selection, but wisely took a 6 iron to be more than sure I could carry the road. I hit it just off the back of the green and was pleased to walk away with a bogey 4 ... I was expecting a much higher score when I first looked at the hole as it also has three wicked bunkers protecting the green. But it was a marvelous hole to finish off a truly incredible round. 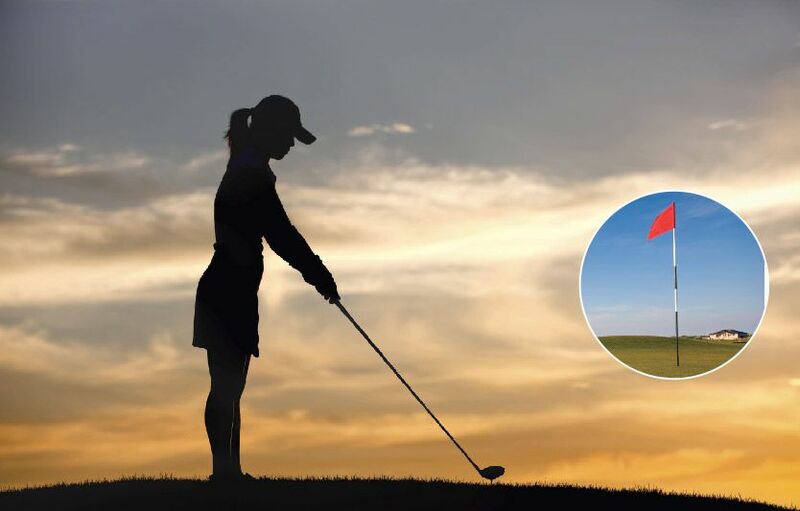 And it seems they have a special connection with Australia and celebrate it with a special golf event that has been going for 30 years! I am not sure the history of this event, but I will have to find out next time. 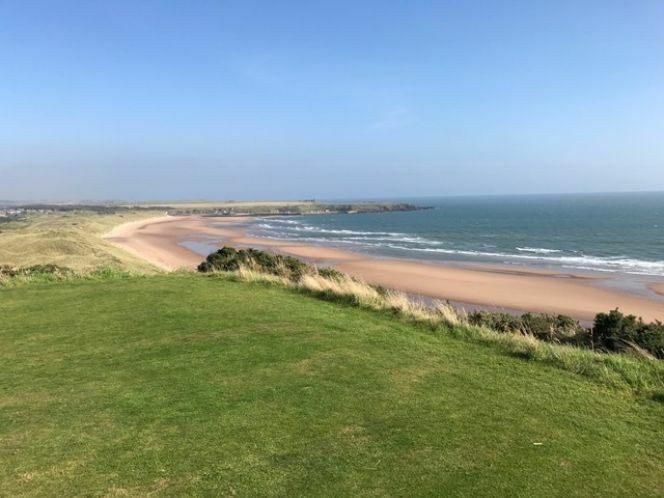 I will definitely be back: its an unexpected discovery in the heart of Scotland! 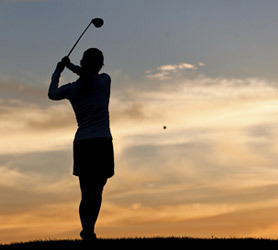 Golf Notes: The course is not too long at 4904 yards from the red tees and par 70. But it does meander up a hillside, so there is a bit of walking involved. Golf buggies and trolleys are available for hire. 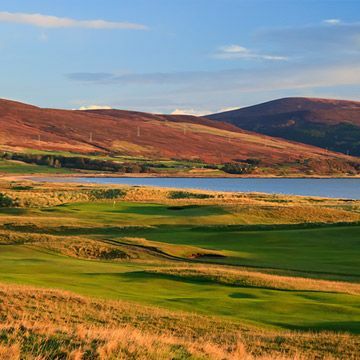 And again, I think this has some of the most stunning views from a golf course in of Scotland.